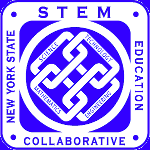 Stem Documents – NYS STEM Education Collaborative, Inc.
2015 STEM Quality Learning Rubric – (PDF) – Endorsed by the National STEMx Network, it was developed by a joint effort of our NYS STEM Education Collaborative (NYSSEC) and the Empire STEM Learning Network HUBS. 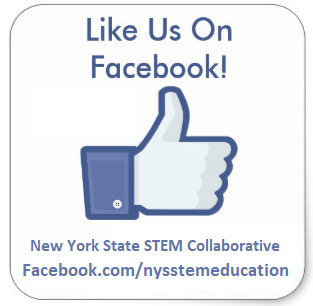 STEMReports.com brings you the latest research for science, technology, engineering, and mathematics (STEM) education. We partner with groups like the National Science Teachers Association (NSTA), the National Science Education Leadership Association (NSELA) and the Council of State Science Supervisors (CSSS) to bring you insightful research.